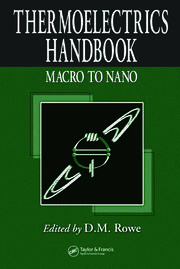 "The selection of topics of comprehensive and thorough, covering topics all the way from recent developments in new materials such as polymer thermoelectrics to module scale design for solar thermal applications … The writing is clear and thorough, and written at a suitable level those learning the field while still containing advanced topics for members of the thermoelectric community. 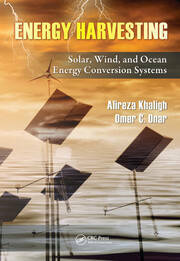 … many recent developments in the field into one reference. 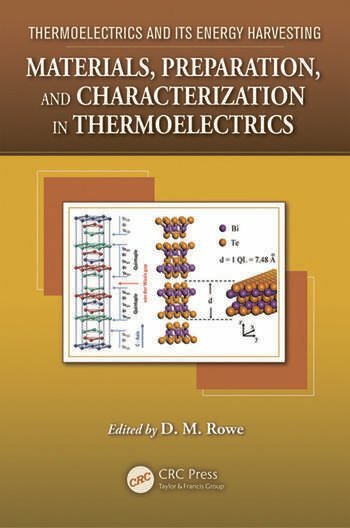 … essential and comprehensive reference for researchers in thermoelectrics as well as for those needing a general overview of this growing field. This volume is a timely update, covering many recent developments in the field and incorporating topics important for commercialization efforts."